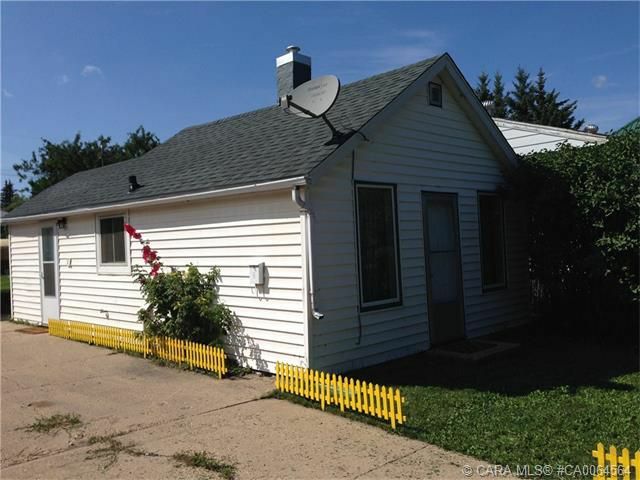 First time home buyers, for less than $600 per month (OAC) you can own this cute little starter property or if you are looking at buying your first revenue property, this little gem is yielding roughly 10%! (Based on previous rental income) The lot is an amazing 150' in length with a massive backyard lawn and trees that give ample shade on those hot summer days. The garage is a fully finished 16'x26' and includes heat! Brand new shingles and eaves troughs will be new as well.